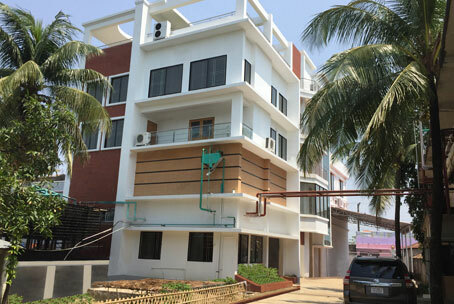 Established as a sole proprietorship export-oriented fish processing plant in 1979, it was started with only one processing plant at Cox's Bazar. Purbani Fisheries processes raw fish into dehydrated salted fish for export to overseas markets - namely in the Far East. To highlight the achievement of this company, the government of Bangladesh recognized Purbani Fisheries as the highest exporter of fish products for the fiscal year 1996-1997 and accordingly awarded prestigious National Export Trophy. Products: Fisheries. In addition to processing fish we also have cold storage warehousing capacity of 100 Tons with Plate and Blast Freezing capacity of 3.5 Tons and 1.5 Tons respectively.